Nestling in a valley in the heart of the Scottish Highlands, this legendary hotel and golf resort, dating from 1924, has the aura of a glamorous palace. Total area: 2000m². 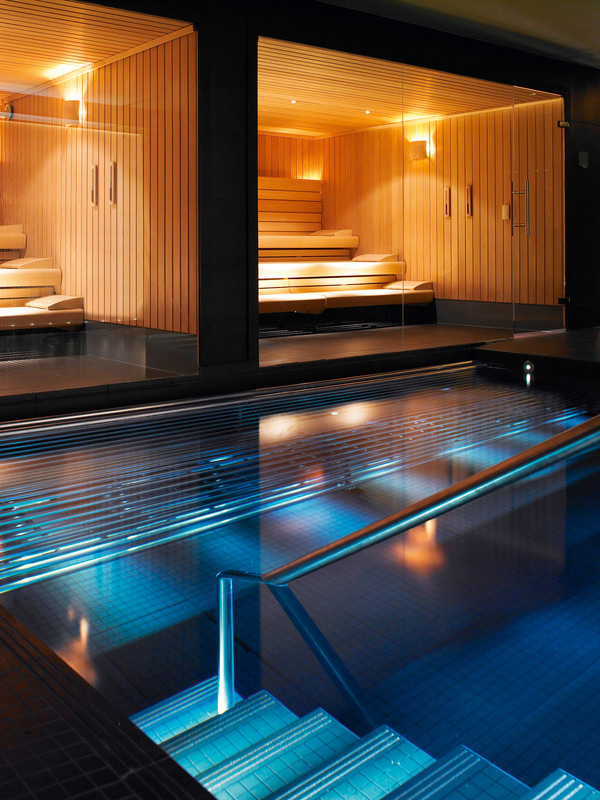 Separate sauna and steam bath areas for men and women, both with ice fountains and luxury showers. Unisex vitality pool, heated loungers. Relaxation areas, inner courtyard. 20 spacious treatment rooms with bathrooms. Exercise area with swimming pools, gym area and dance studio. Hairdresser, barber. 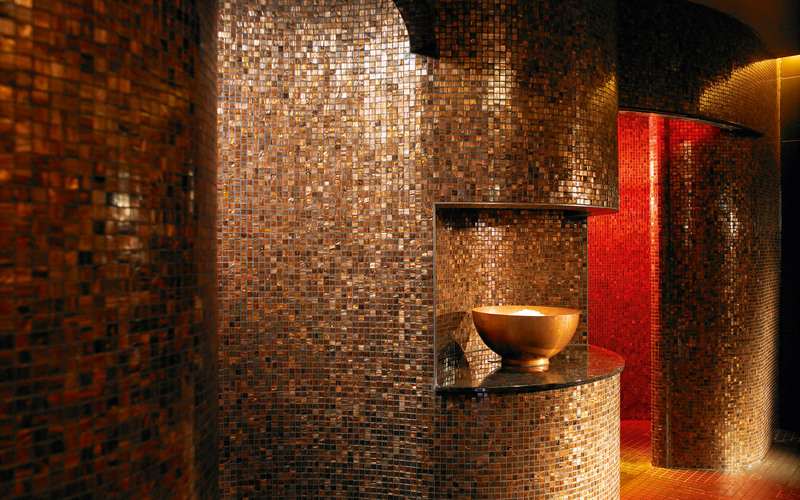 Reopened in March 2008, this spa reinterprets the ancient traditions of Roman bathhouses. 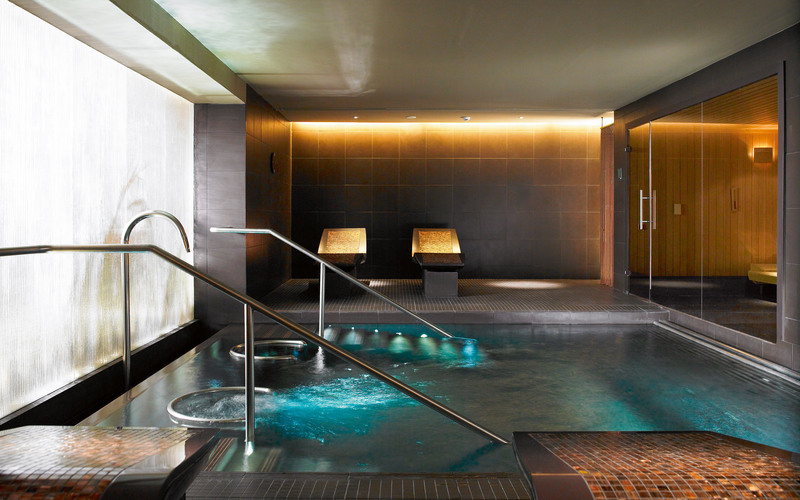 This is reflected accordingly in the layout: separate areas for men and women, arranged parallel to each other, lead through to a brown – almost black – vitality pool, around which heated loungers are grouped.